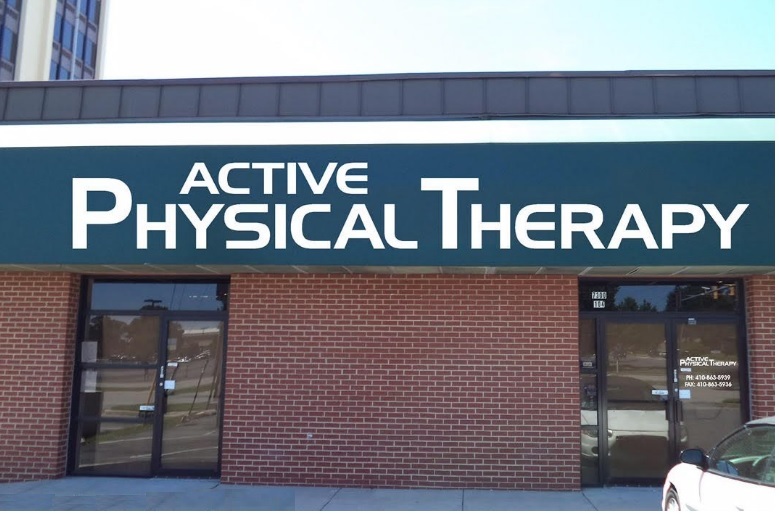 Active Physical Therapy is open Monday through Friday from 7 am to 7 pm with Saturday hours by appointment only. 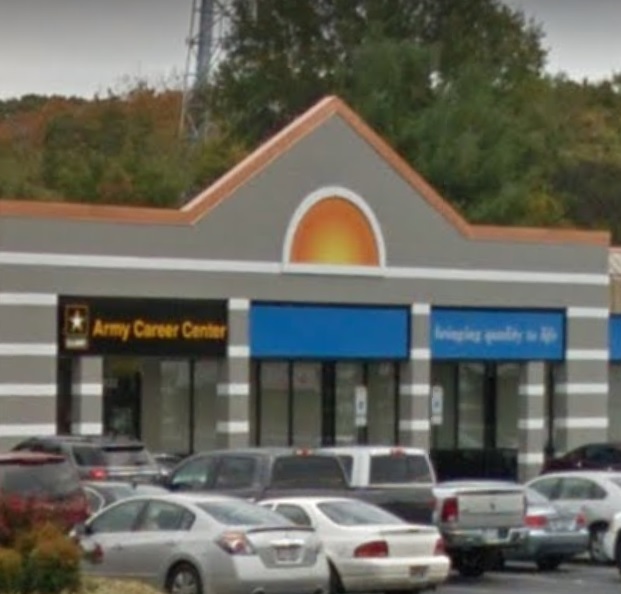 Hours vary by location. 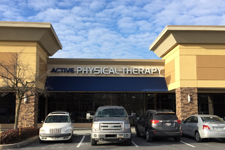 Please check with individual clinic if you have questions. 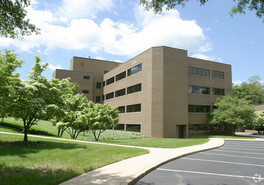 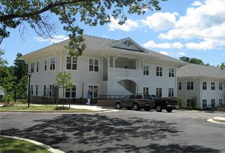 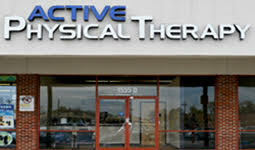 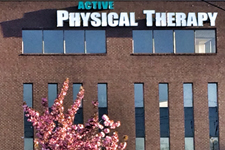 Active Physical Therapy provides state of the art treatment throughout the state of Maryland and D.C.. 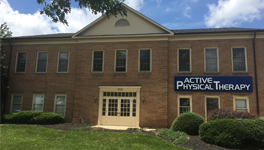 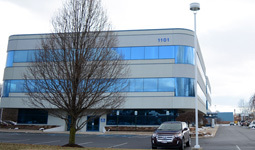 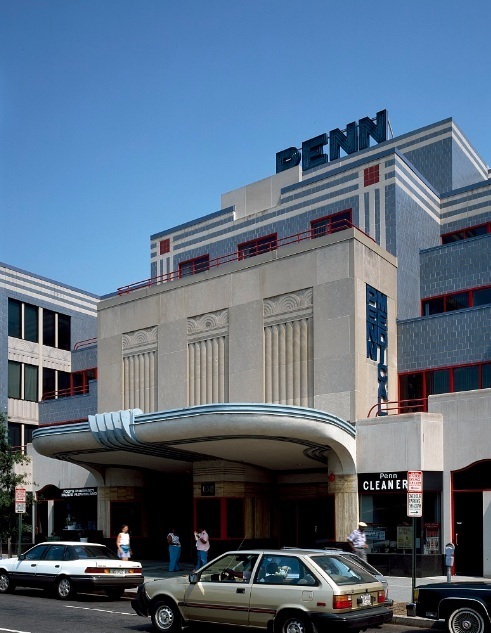 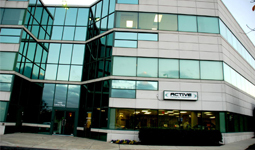 Active has locations in Clinton(Piscataway Road & Woodyard Road), Frederick, Gaithersburg / Germantown, Glen Burnie, Hagerstown, Hyattsville / Takoma Park, Landover, Laurel, Oxon Hill / Temple Hills, Perry Hall / Overlea, Prince Frederick, Rockville, Waldorf in Maryland and Washington D.C..
Our experienced and dedicated physical therapists and certified hand therapists work closely with our diverse clinical team to design individualized treatment plans to achieve specific goals for each patient. 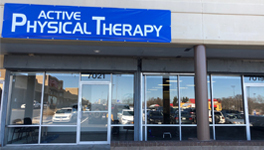 We look forward to helping you make your appointment. 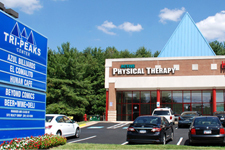 Please contact the office nearest you: Clinton(Piscataway Road & Woodyard Road), Frederick, Gaithersburg/Germantown, Glen Burnie, Hagerstown, Hyattsville / Takoma Park, Landover, Laurel, Oxon Hill / Temple Hills, Perry Hall / Overlea, Prince Frederick, Rockville, Waldorf and Washington D.C.. Our dedicated staff aims to provide you the best physical therapy in MD and D.C..
Our Locations in Maryland & D.C.